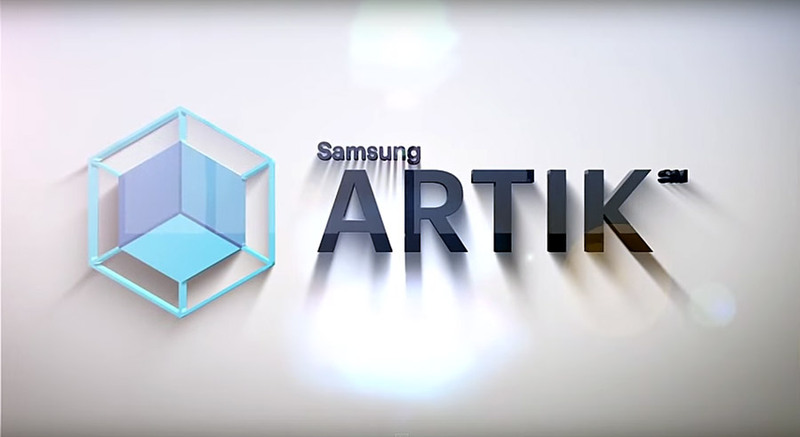 Samsung ARTIK Alpha Developer Portal is Open! Samsung ARTIK is a series of Arduino compatible boards, similar to Intel Edison in its stated goals, but with an end-to-end support system that should keep your projects rolling through the learning curve. There are 3 boards, all of them with tiny footprints, low power consumption, and features aplenty. If you’re interested in getting onboard early, consider applying for their Alpha Developer Program. Application deadline is May 31st.